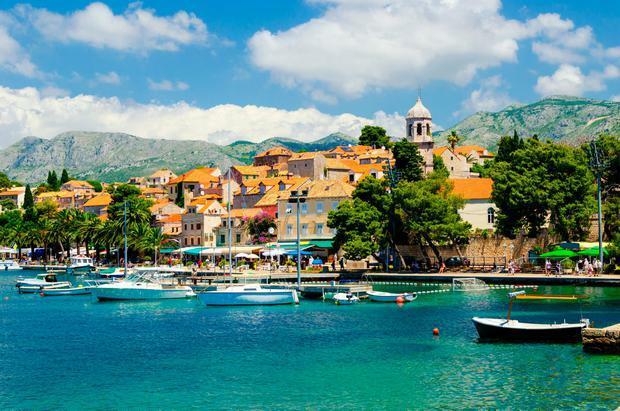 Cool Croatia: What's the secret to Europe's new holiday hotspot? Croatia is coming of age as a destination, our travel Editor writes - as this week’s travel special shows. People who love Croatia really love Croatia. It’s just one of those destinations. Think of Dubrovnik and the island-speckled coast. Consider the walled towns, national parks and Roman ruins. Then there’s the seafood. And the sunshine. Croats don’t make the friendliest first impression, but you’ll soon see why they inspire such glowing goodwill. It’s easy to forget how new all of this is. Remember Yugoslavia? Remember Dubrovnik being bombarded in 1991? Now, with security fears stemming travel to Turkey, Tunisia and Egypt, Croatia is reaping dividends as a tried-and-tested alternative (hotel bookings from Ireland are up 49pc in the past year, according to hotelscombined.ie). Zadar and Pula are a direct flight away, and travel agencies say multi-centre trips are booming. What we’re watching now, I think, is the coming of age of a new Irish holiday staple. Dubrovnik is no longer a secret (in peak season, it’s a tourist trap), but as Yvonne Gordon discovers this week, its food scene is sizzling. Elsewhere in our Croatia special, Leslie Ann Horgan explores Istria; and Laura Miller maps out a brilliant city break away from the Adriatic in Zagreb. In 10 years, I wouldn’t be surprised to see Croatia up there with Spain, France, Portugal and Italy in our holiday hit list. Get to know it and, like the Croats themselves, a whole new world of hospitality emerges. The bad news? The summer season is winding up. The good news? Summer 2017 is on sale — with Concorde Travel (concordetravel.ie), for example, offering an early booking discount of up to €200 until the end of January. Next June, you can bag a seven-night, three-star package in Dubrovnik from €499pp, with five-star prices a little further south in Cavtat from €754pp. Elsewhere, clickandgo.com has a five-star, seven-night package including flights and accommodation on the Istrian Riviera from €884pp. Last-minute luxury is still a runner. 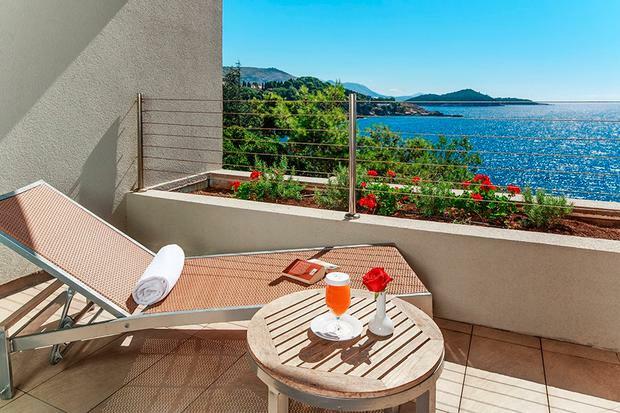 Croatia Tours (croatia.ie) has a seven-night getaway bundling flights and five-star accommodation at Dubrovnik’s Rixos libertas hotel from €831pp, departing October 19, for example. A week-long sailing holiday next May, taking in Korcula, the Elaphite Islands and Mljet, starts from €1,184pp (book before December 31 for a free bottle of bubbles on arrival). Meanwhile, Falcon Holidays (falconholidays.ie) has a four-star, half-board Dubrovnik offer departing October 23 from €939pp. NB: All prices subject to availability/change. For more to see and do in Croatia, see croatia.hr.